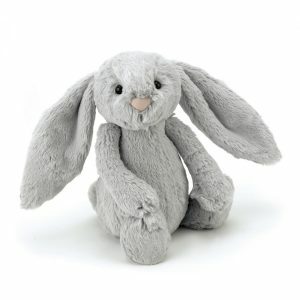 Creating original and innovative soft toys in London since 1999. 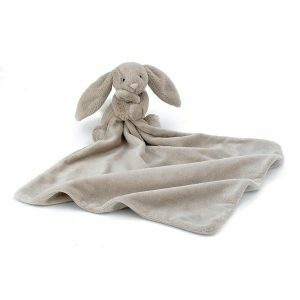 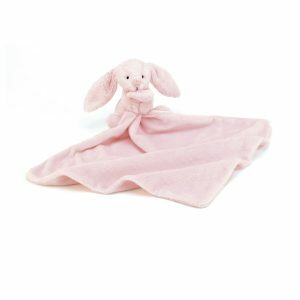 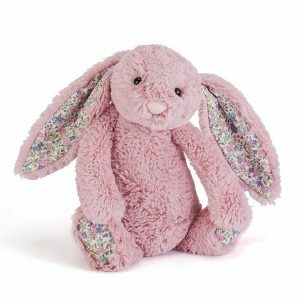 Jellycat continues to combine luxurious fabrics with designs that are sometimes quirky, sometime cute but always with a little something different that makes them stand out from the crowd! 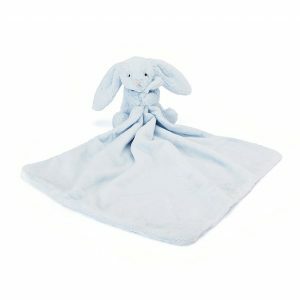 The name was dreamt up by a child who loved jellies and cats and giggled at the thought of the two together. 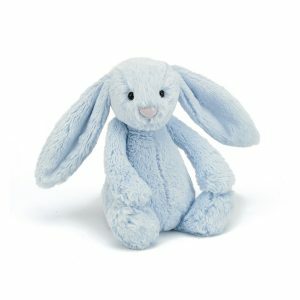 The silliness of the name was a great reflection of the design and so it stuck! 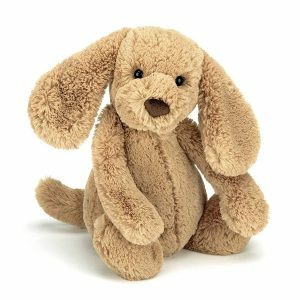 Irresistibly cuddly, sophisticatedly silly, hilariously humorous, a perfect gift for all ages. 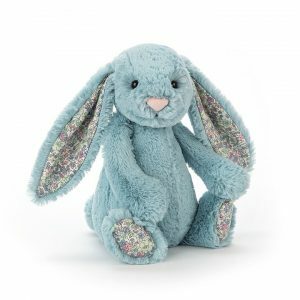 Shop our collection of fun loving bunnies and more here! 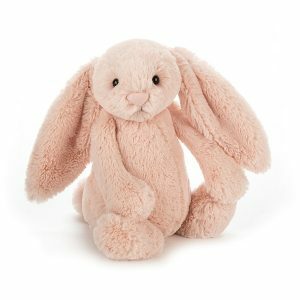 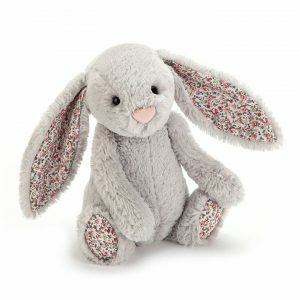 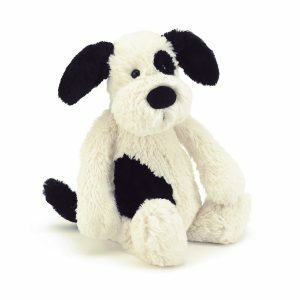 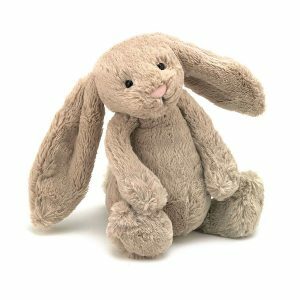 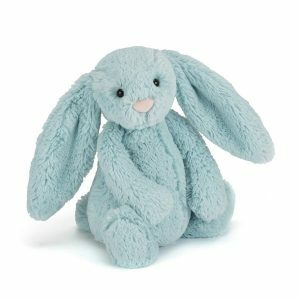 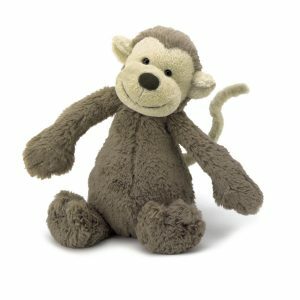 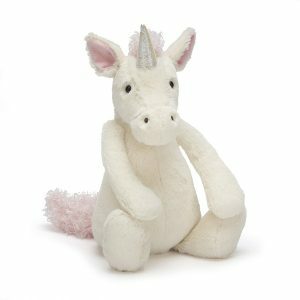 We have a fantastic range of Jellycat soft toys, there is something for everyone!